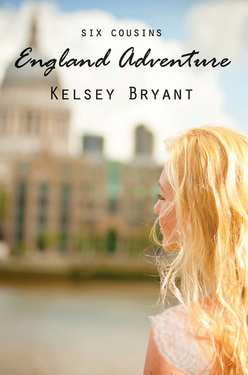 ﻿For as long as she can remember, Marielle has dreamed of seeing England in person. When kind grandparents send her and her cousins there to visit old friends, she can hardly wait to see the places she’s known in fiction and film. The Endicotts are perfect hosts—and their worldly American granddaughter Paris, perfectly beautiful. Book 2 of the Six Cousins series sees Marielle's challenges expanding along with her world. Recommended for ages 12 and up, it helps instill the importance of loving others, of staying close to God, and of being a light to the world.